 Cambrils, in the province of Tarragona, has been a long time fishing and agricultural town , but now tourism has developed as an important sector. Located next to the Mediterranean Sea, Cambrils enjoys a special, tempered and mild climate that favors the growth of different seasonal crops in different seasons. Grown vegetables and fruits are traditionally basic products of the Mediterranean diet, which together with the deeply rooted fishing tradition have converted Cambrils into gastronomic reference nationwide.